Waste disposal is one of the most important things to consider, whether you are a big business owner. While some people have the belief that wheelie bins or wheeled waste containers are only meant for the removal of garbage of big businesses or large families, it is actually a misconception. Bins fitted with wheels are perfect for about everyone, irrespective of whether you have a small or a big family. These are nifty, amazing bins which can easily be maneuvered and these are also perfect for keeping the ambience of your home clean. You can easily get rid of ugly bags of wastes that are sitting there on your front or back yard and waiting to be collected by the weekly garbage collection service. If you think that a wheelie bin will be more suitable for you than standard plastic or steel bins, you need to ensure that you are going for the perfect one. When you are sure of what you should look for, you can easily select the right bins for your purpose. 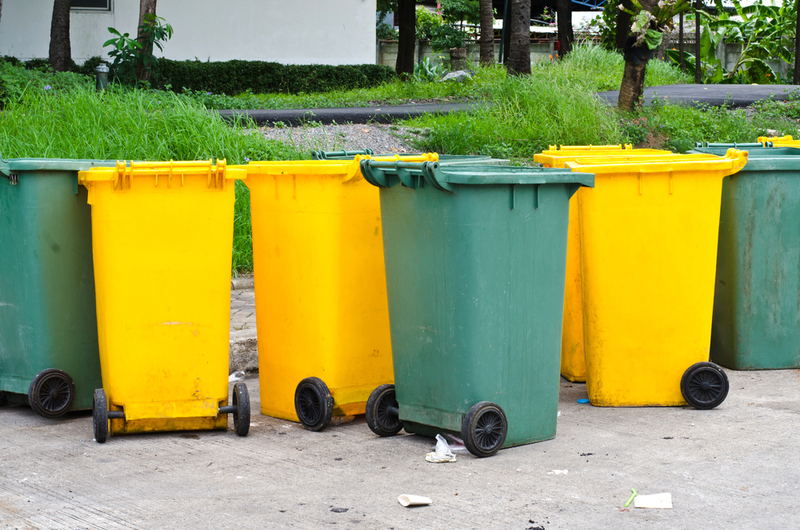 These are 3 important tips that you should use for choosing wheelie bins of the best size. Wheelie bin sizes or capacities are the first thing to consider. It is important that your bin comes with the right capacity. You will never want to have a bin which is too small, as you will need to empty it constantly. However, a bin of too large a size can also be quite difficult to empty and be filled. The size is also a vital factor as you have to leave your bin outside. You will have to find some place that is sheltered so that wind does not blow it over but it should also easy to access so that you do not have to walk to far to deposit your wastes in the bin. Other than bin sizes, you will also have to care about the convenience. It is essential that the bin can be filled easily. Ones with large and heavy lids will make it difficult for you to place your waste products and rubbishes easily in them. You might also want to have a lock on your bins, particularly if you are disposing of valuable materials, foods or harmful substances. You will want to easily rid your bin of trash. Although it can be gathered by the waste collection service of the local council, bins of a proper size can be very useful for you when you have to dispose of wastes on your own. It is also important for you to get bins which are of durable variety and can last for a long time. Wheelie bins are generally used for carrying hard wastes and you need to make sure that you are getting a bin which is up for the task. 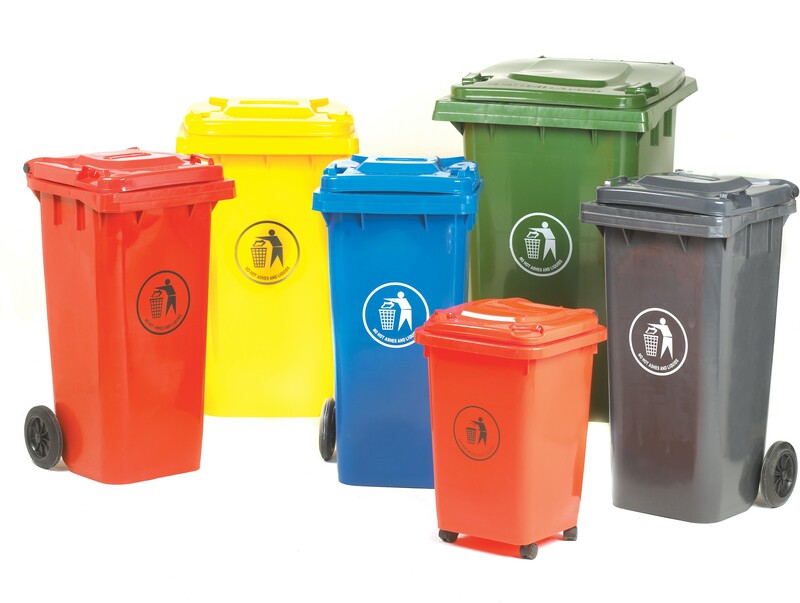 It is essential for you to get suitable bins for your waste disposal purposes, and you should not consider the cost factor only. You should make sure that it is durable, convenient and appropriate in size and also a great value for money product.